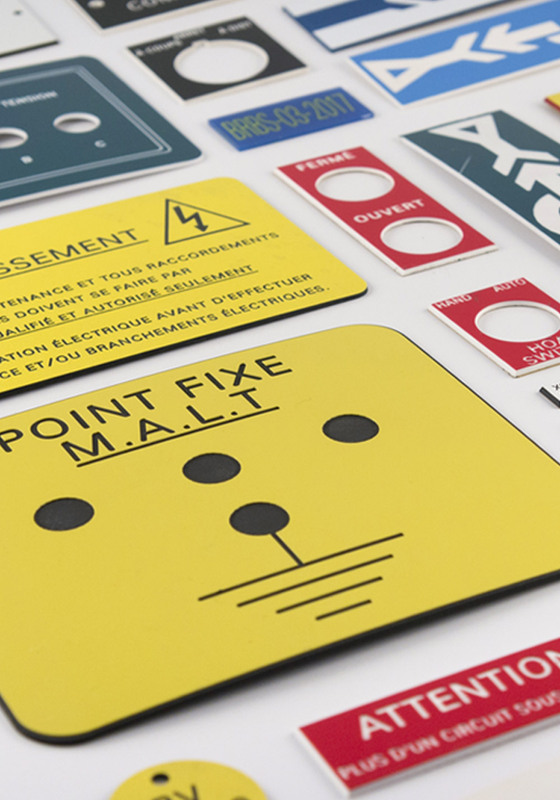 Specialists in marking, cutting and laser engraving of promotional items, creation of nameplates and custom etching. We are experts in customized signage and plastic etching. We manufacture all types of signs: commercial and residential. 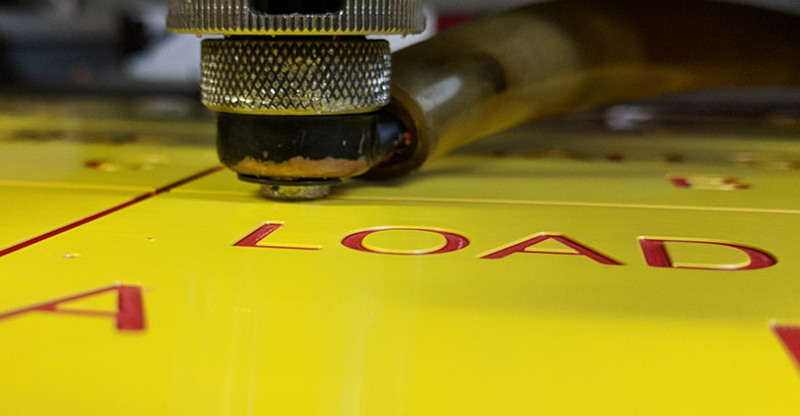 We offer several services including laser engraving, mechanical engraving and sublimation. 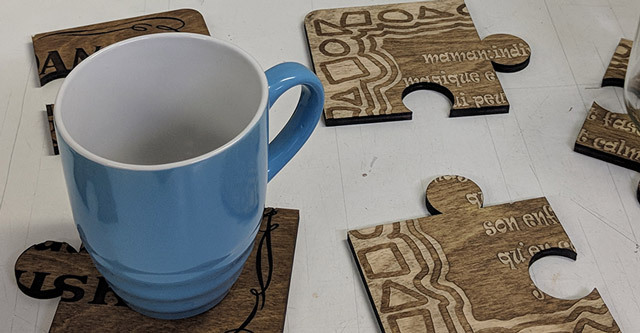 Etching can be done on a variety of materials including plastic, wood, acrylic, metal, stone, ceramics, leather and much more. A personalized gift is a unique attention appreciated by everyone. Get inspired by our gift ideas in the online store where you will find original and authentic engravings. 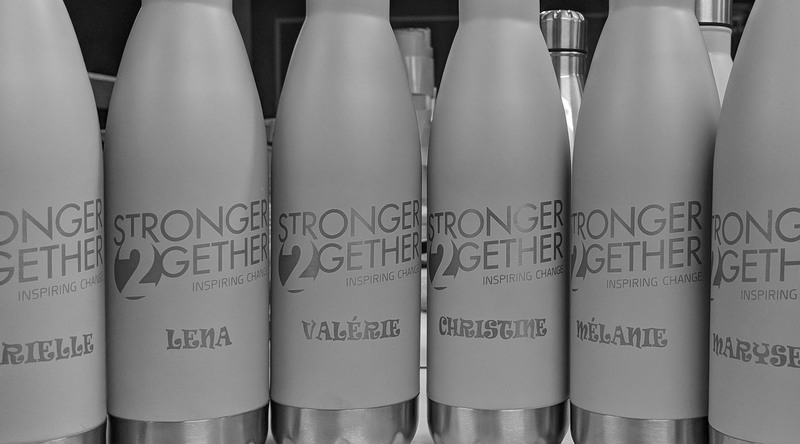 Personalized objects with a unique engraving can be offered to your employees as a loved one. 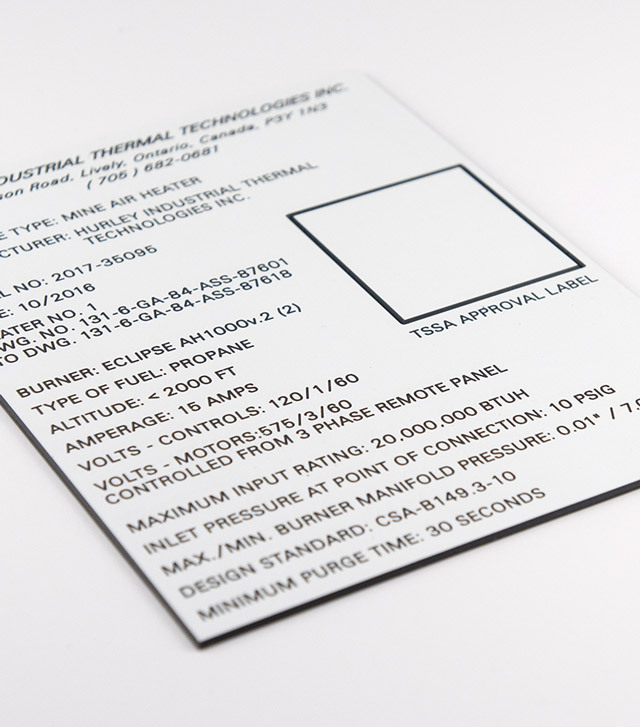 Need more information about our etching services or sublimation? Contact us, it will be a pleasure to discuss with you about our signage, identification or personalization services. Looking for a place that does engraving in the Lanaudière region? 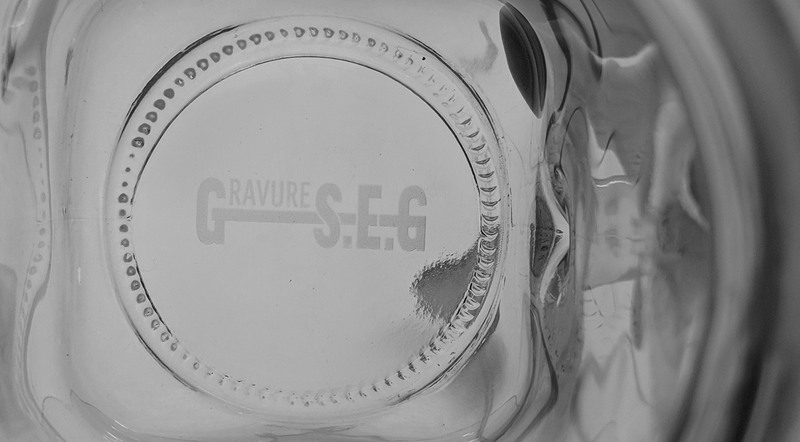 Engraving S.E.G. offers several services including custom engraving, lamicoid, signage, identification, customization, engraving of personalized objects and others. 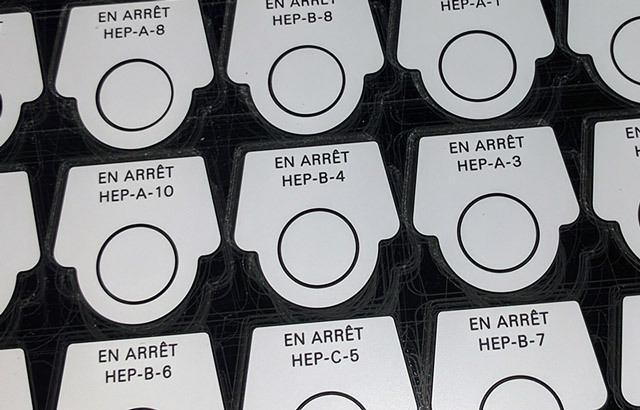 Whether you live in Repentigny, Lachenaie, Terrebonne, Mascouche, Joliette or Pointe-aux-Trembles, you can count on our services in high quality engraving. Do not hesitate to consult our achievements that will inspire you for your projects. We create personalized etching and diversified engravings in the commercial, industrial or private sector. © 2019 Gravure S.E.G. All rights reserved.